Steviol is a diterpene first isolated from Stevia rebaudiana in 1931. Its chemical structure was not fully elucidated until 1960. 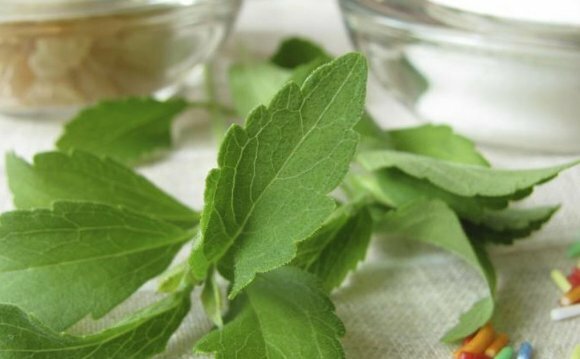 Steviol is found in the form of glycosides including the sweet chemical compound stevioside.